We work with teams of all shapes and sizes. 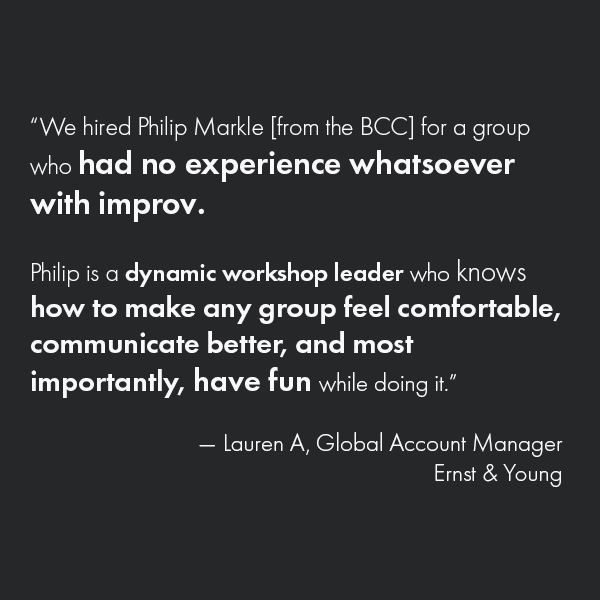 Check out what past clients say about working with BCC! 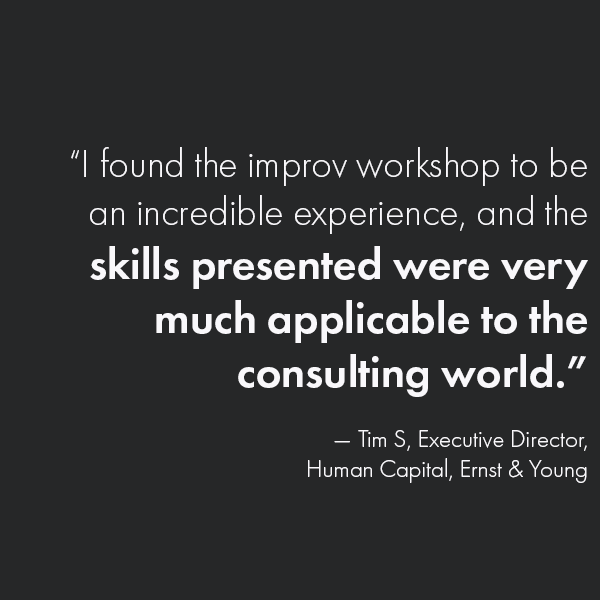 We can’t wait to work with you. For questions and pricing information, please reach out to Emily Essig, emily[at]brooklyncc.com, or fill out this form and we’ll get back to you!